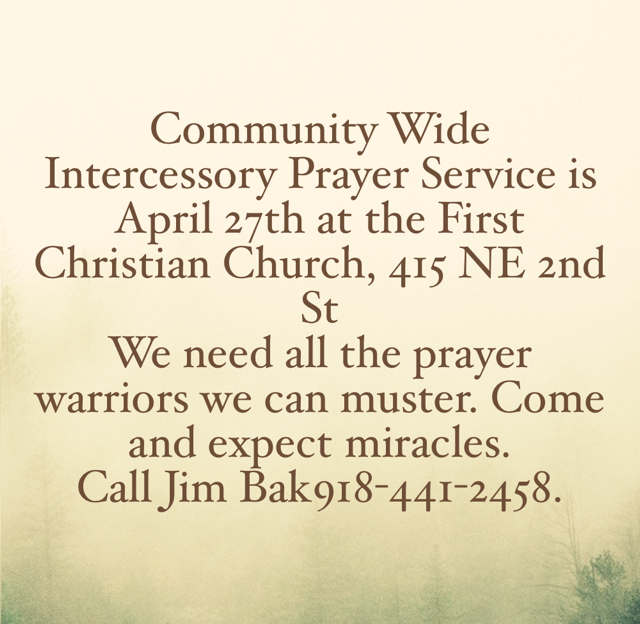 Parable - Community Wide Intercessory Prayer Service is April 27th at the First Christian Church, 415 NE 2nd St We need all the prayer warriors we can muster. 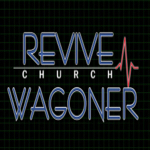 Come and expect miracles. Call Jim Bak918-441-2458.